When I first thought of touring Louisiana for a few weeks with the boys, I'll admit, the plantations scattered throughout New Orleans Plantation Country were high on my list of things to see. The boys however were less than thrilled at first. It was just like the time I took them to see the Bridges of Madison County and they asked if we had to go to them all because they "all looked alike." This time though, the boys would be surprised, because many things can be said about the plantations in this area, but they are all uniquely different. Not only are they all drastically different both structurally and visually, but they each have a rich history all their own. A history that is both fascinating and educational to children of all ages if they are willing to give plantation touring a try. Just a short drive from the hussle and bussle that is the city of New Orleans, sits New Orleans Plantation Country, home to nine historic plantation homes dating back to as early as 1787. Nestled across from levies and shaded under ancient sprawling oak trees, each of these homes as a history all their own. A history, which is both fascinating to listen to and astounding to consider as you take tours of the homes and their grounds. 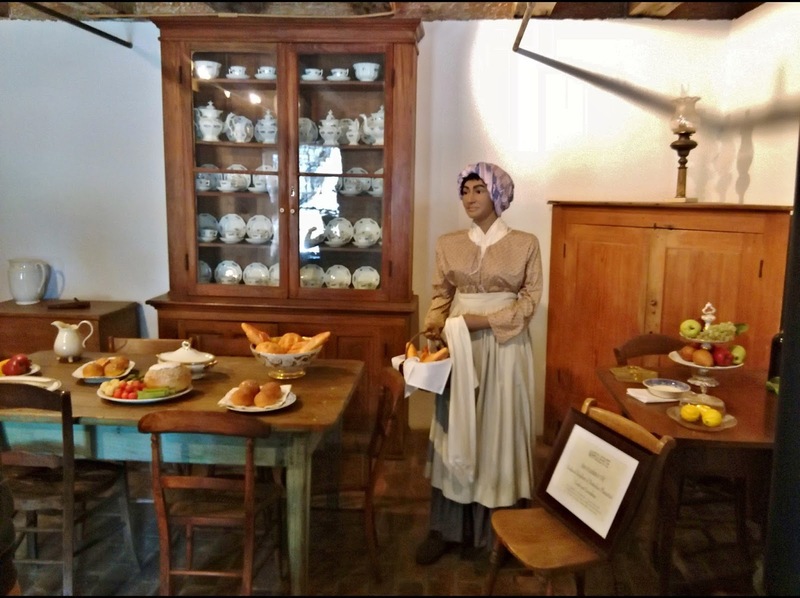 From more rustic and quaint homes like the San Francisco Plantation to elaborate residences such as the Houmas House, there is a story to be told and heard at each stop on the Plantation tour. During our two night stay, we were able to visit five of the nine homes within New Orleans Plantation Country, and the boys each grew to form an appreciation for these homes and the histories they hold. They weren't sure what to make of our first stop at Destrehan Plantation, but as we toured more and more homes, they started asking questions and really absorbing the information that was being given. 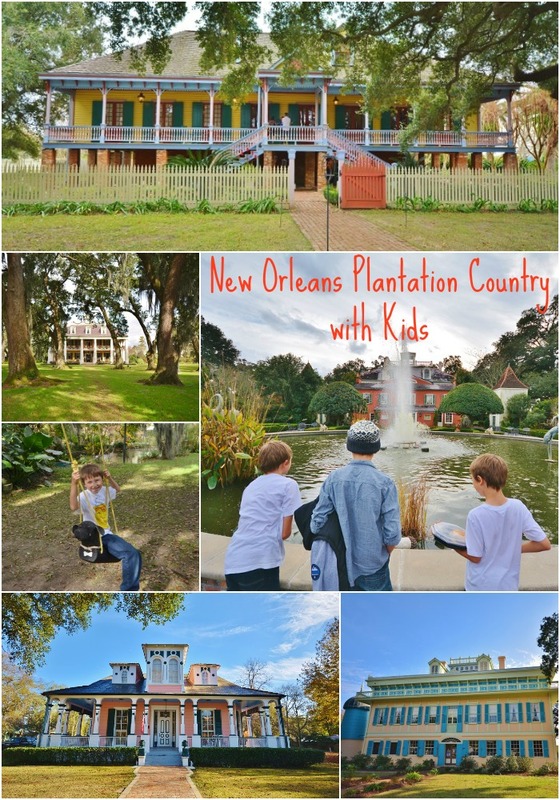 Why Tour New Orleans Plantation Country with Kids? Unfortunately, in this country, especially at the elementary age in school, history is not a main concern or even a main subject. There is much about this nation's history that children are not taught. 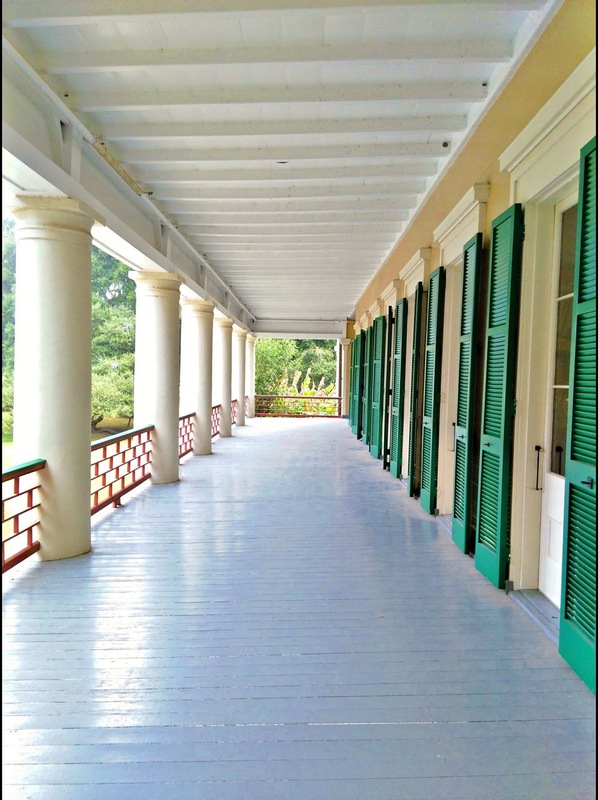 Touring the plantations throughout New Orleans Plantation Country gives children the opportunity to learn about a wide range of historical topics including the Louisiana Purchase, the Civil War, Slavery, early life in America and Louisiana's history as a French territory. Each of these topics was touched upon as we toured the plantation homes. There are also hands on activities and plenty of opportunities for breaks to run and play in the sprawling grounds of many of the plantations, allowing children to stay engaged and entertained. Our first stop on our tour through New Orleans Plantation Country was Destrehan Plantation. 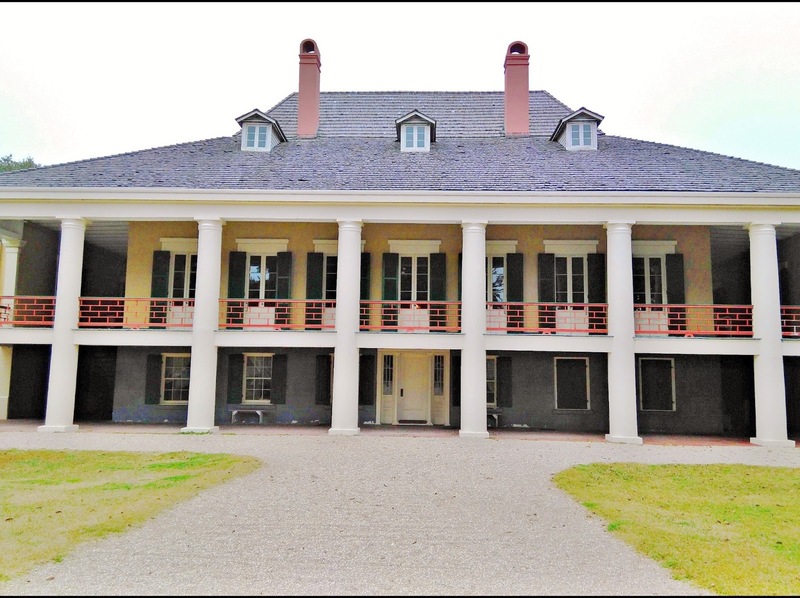 The oldest recorded plantation in the Lower Mississippi Valley, Destrehan dates back to 1787. This plantation is rich in notable history, perhaps the greatest of which is the "Jefferson Document" which you can view during your tour. This document was written in 1804 to appoint the plantation's first owner Jean Noel Destrehan to the Orleans Territorial Council after the Louisiana Purchase. It is signed by both Thomas Jefferson and James Madison. The home has been wonderfully restored after it had been empty for many years. Treasure seekers who believed that Jean Lafitte had buried his gold here tore down the walls and destroyed much of the home. Other notable historical happenings in the home include the trial that took place here for the 1811 Slave Revolt (a museum about which is located on property) as well as the fact that the home was turned into the Rose Home Colony after the Civil War to rehabilitate freed slaves. Live period demonstrations and tours are held here each day of the week. The demonstration being given during our visit was carpentry of the 1780's where the boys were able to see a demonstration of how furniture was crafted with basic tools back then. Destrehan Plantation is open daily from 9am-4pm and admission is $18 for adults and $7 for children ages 6-16. 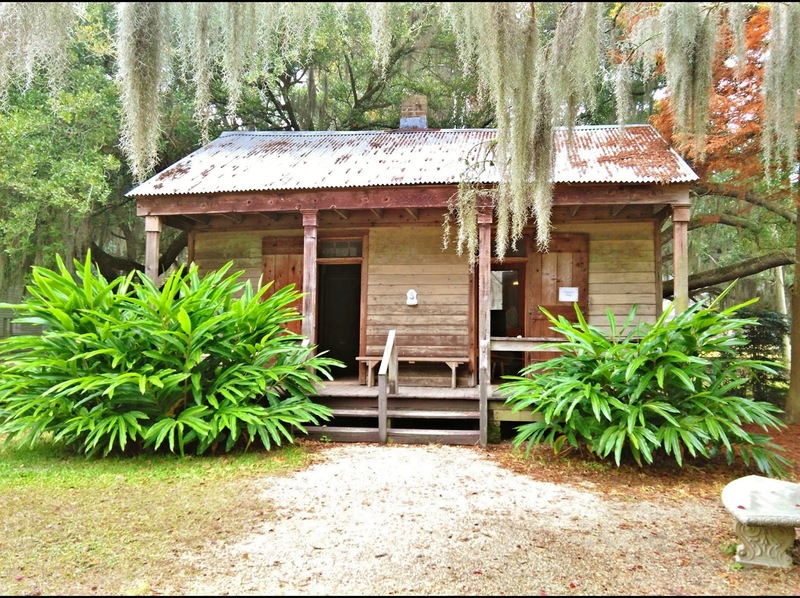 Visit DestrehanPlantation.org for more information. 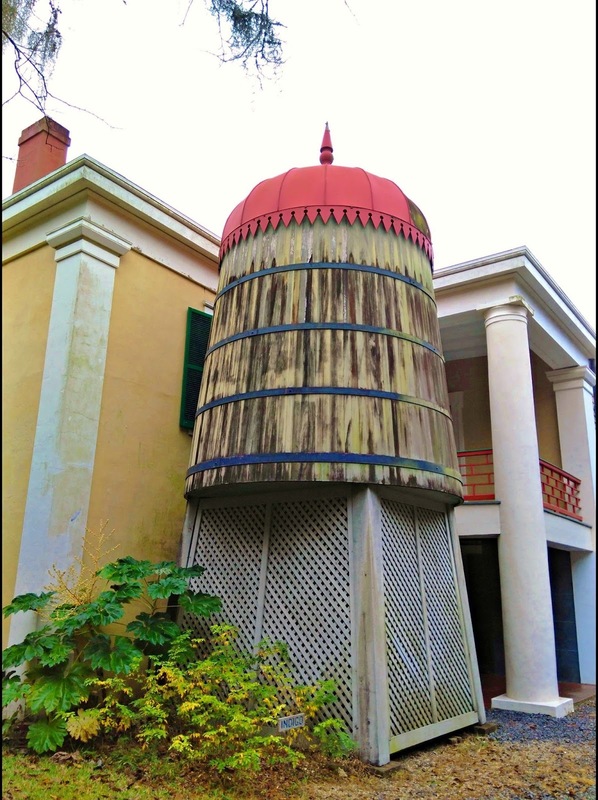 One of the most colorful plantations I have ever toured, the German influence behind the architecture of the San Francisco Plantation is immediately visible. Now owned by Marathon Oil, this 1854 plantation home has been extensively renovated to reflect its original beauty. The home that inspired the novelist Frances Parkinson Keyes to write "Steamboat Gothic", this ornate house does resemble the shape of a steamboat from one direction. Tour guides in period dress take your through the San Francisco Plantation Home and its history. Began as a sugar plantation by Edmond Bozonier Marmillion, the home passed onto his son Valsin Bozonier Marmillion who found himself stifled under a ready made pile of debt upon returning home with his new German bride for what was supposed to be a short time. Eventually the home would find its way passed on from family to family throughout the years, but the opulence that is the San Francisco Plantation has remained. 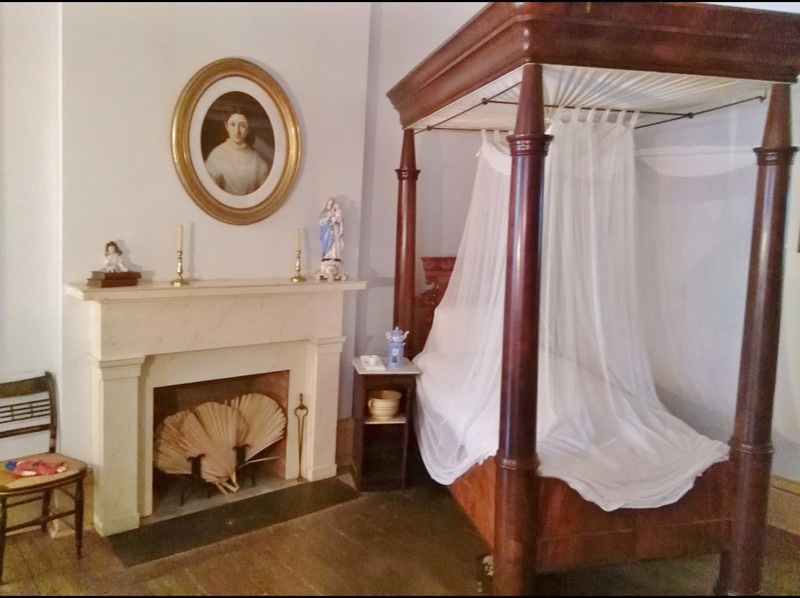 Children will especially like learning about the fainting couch here, and the innovative early inside water system. Don't miss touring the slave cabins and learning about the slave inventory at the end of your tour as well. The San Francisco Plantation operates tours from 9:30am - 4:40pm each day. Costs are $17 for adults and $10 for children 6 and up. Perhaps the most laid back plantation home tours in New Orleans Plantation Country, Poche Plantation is not only a delightful place to visit, but also to stay. There are bed and breakfast rooms available upstairs in the main plantation home as well as a full campground on site which includes a pool, jacuzzi and recreation house. 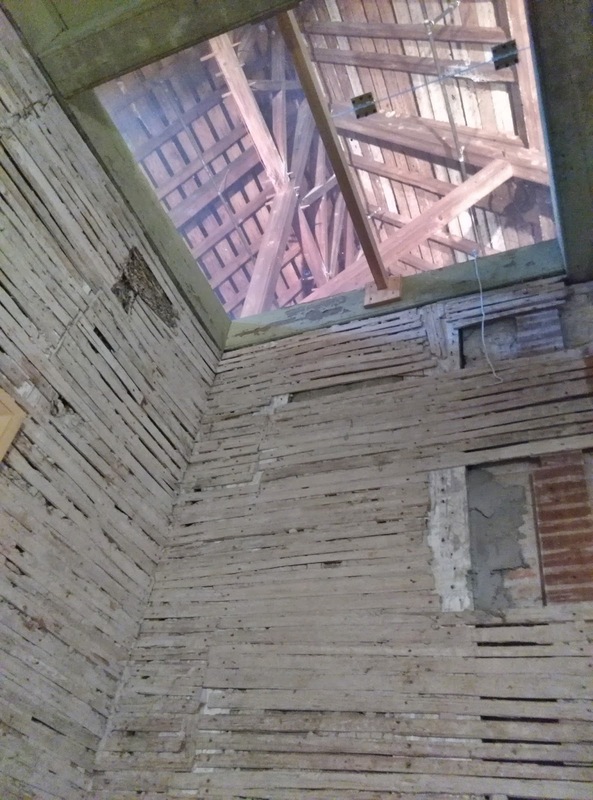 The Poche Plantation property and vision is always expanding, with the newest addition of smaller historic buildings being moved to the property and renovated to form a strip of service buildings and shops for visitors. Perhaps the biggest asset Poche Plantation has it its lively owner Mark. To call him a people person would be a drastic understatement. During our visit, the boys and I were fortunate enough to be shown around by the owner himself. His enthusiasm for the home, its history and making sure the renovations are as accurate as possible are catching. If traveling with children in the New Orleans Plantation Country area, the Poche Plantation is an ideal pick for accommodations. With ample room to run and play, this historic Victorian inspired plantation home built in 1867 is definitely a must see when touring plantation country with kids. Known as the "Crown Jewel of Louisiana's River Road," the Houmas House definitely lives up to the hype. 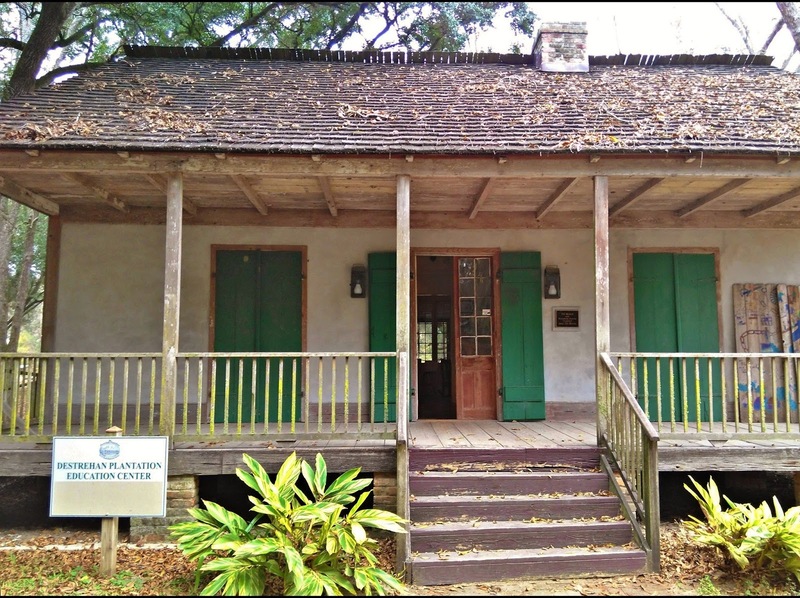 The land that the Houmas House Plantation sits on was originally owned by the Houmas Indians. In the mid 1700's Maurice Conway and Alexander Latil purchased it and erected the older original home that now sits directly behind the main mansion home. The land was run as a sugar plantation and in 1810, was purchased by General Wade Hampton who began construction of the main mansion you see today/ General Hampton's daughter and her husband Col. John Preston completed construction of the home in 1828. Since that time, the Houmas House has been known as "The Sugar Palace," and rightfully so. The inside is just as opulent as the grounds, and is home to some amazing antiques and treasures, as well as the setting for some famous Hollywood movies including "Hush, Hush Sweet Charlotte." The current owner Kevin Kelly purchased the home in 2003, and has put great effort to restoring it and bringing it to its original beauty. When visiting, don't forget to stop at one of the many onsite restaurants for an incredible meal. The tour guides here are particularly entertaining, making this a wonderful stop when traveling with children. Tours are run at Houmas House Plantation daily from 9am - 7pm at a rate of $24 for the mansion and grounds or just $15 for the gardens and grounds only. Probably the most unique of all the plantation homes found in New Orleans Plantation Country, Laura Plantation allows visiting families to not only tour a plantation, but to learn more about the true culture of the people of Louisiana and their way of life 100's of years ago. You see, Laura Plantation is a true Creole Plantation. Construction began on Laura Plantation in 1804 by Guillaume Duparc. Unlike many of the surrounding plantations, this sugar plantation was a Creole family business and remained in the family for several generations instead of being passed on from one owner to another. Because of this, the feel of the tour at Laura Plantation is unlike any other. You are led on a story not just of the home, but of the family that lived here through 7 generations. Children will enjoy "meeting" the people who lived here and putting a face to the name. It was also here that the plantation's former slaves related West-African stories to author Alcée Fortier. Stories that later were known and published as the "Tales of Br'er Rabbit." Tours at Laura Plantation are available daily from 10am - 4pm at a rate of $20 for adults and $6 for children ages 6-17. With hands on activities, engaging tour guides in period dress and ample room to run and play when breaks are needed, touring New Orleans Plantation Country with Kids is easy to navigate. Don't hesitate to step into the past with your children and introduce them to the world as it was back in the days when plantations ruled the South. For more information on booking a stay in New Orleans Plantation Country, visit NewOrleansPlantationCountry.com. Oh that looks so neat and interesting! I think its great to go places where the kids can learn about history. That hands on learing is something they remember for a lifetime! I love the colors on the buildings and the outside views are so remarkable, like the gardens from the Houmas House Plantation. So much history too! Beautiful pictures, would be so much better in person though.